MWC is slowly but surely coming to an end, but this also means it is time for awards. 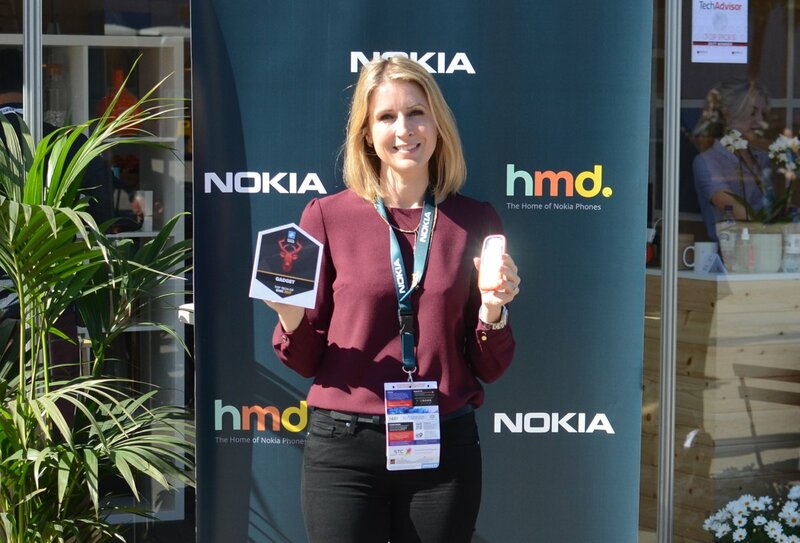 Nokia already won many awards on this year’s MWC, upon which the one for the best IoT solution from GSMA stands tall. And Nokia didn’t stop there. We could easily say that it dominated the MWC 2017, and that can also be attributed to the return of the Nokia smartphones and the Nokia 3310 by HMD Global. The return, or remake of the Nokia 3310 was a great marketing move, and it definitely paid off since many journals, blogs and magazines reported about this fantastic feature phone. The sole purpose of the Nokia 3310 was precisely that – engage the public, but also keep connecting people around the world which is the main principle of Nokia as a brand and company. “The best gadget” award that the Nokia 3310 won will help HMD Global bring future Nokia models to the people much easier. I really love the idea of pushing Nokia phones with other Nokia products like watches, scales, and smart gadgets together to the market. In that way, Nokia will help make her smartphone brand become even stronger. It is nice to hear that, with a Nokia smartphone, you can now own a Nokia watch, Nokia smart scale, or home internet solution. 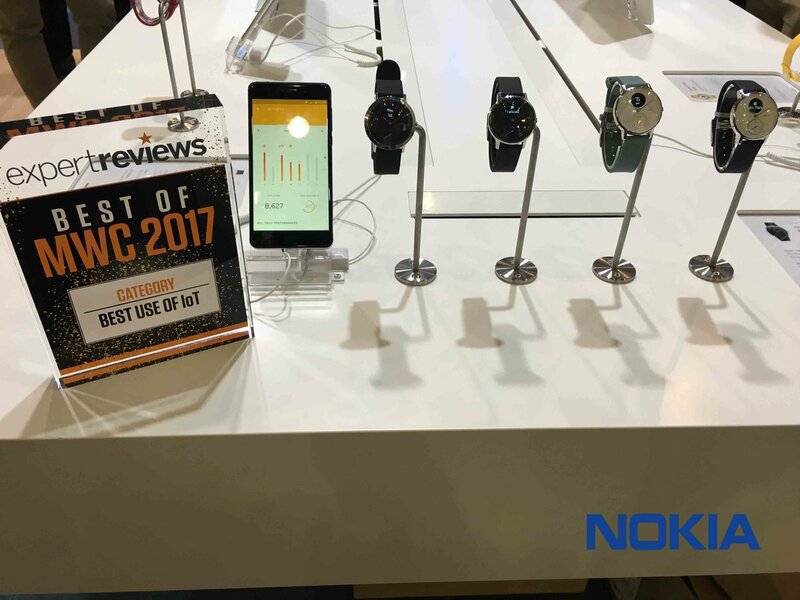 Those other products were also recognized by expert reviews award for the best of MWC2017 for the category of “best use of IoT”. Keep up the good job Nokia!